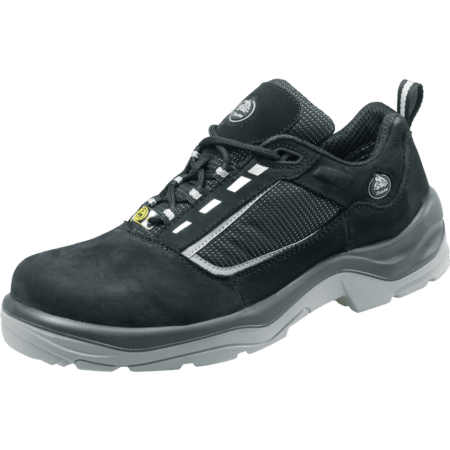 The Riga safety shoe is antistatic and is resistant against cold and hot temperatures. 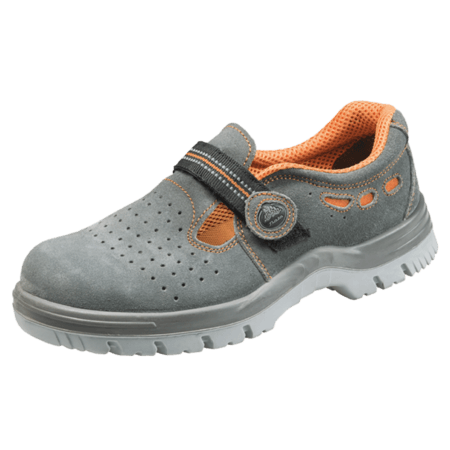 This low cut grey model is in the S1 safety category. 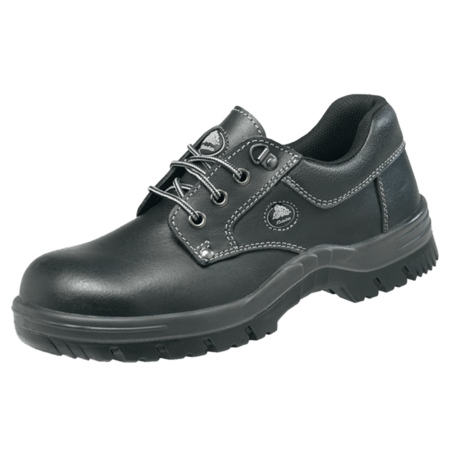 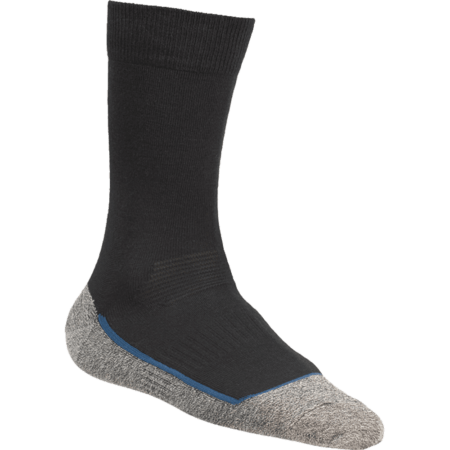 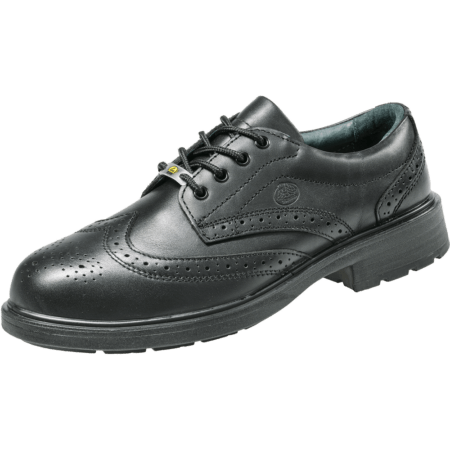 The steel toecap in the Riga protects the feet from heavy falling objects. 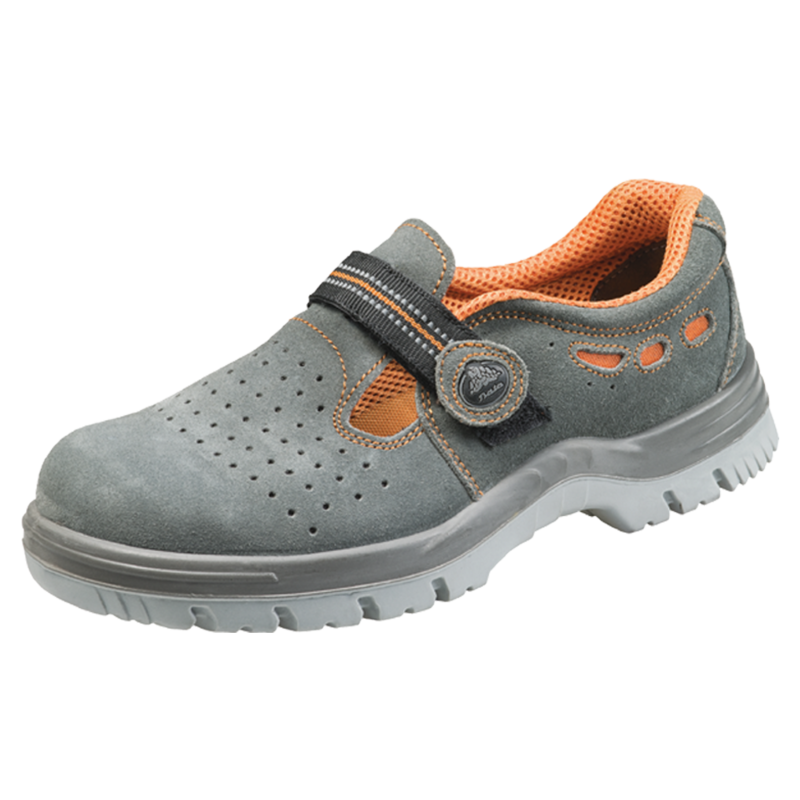 This safety shoe is a sandal model and has a textile lining which makes the shoe more breathable.